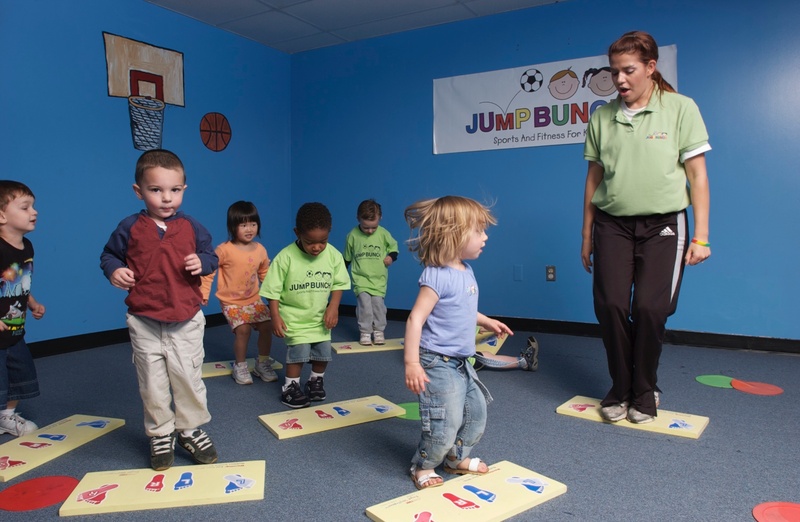 With more than 70 different activities, JumpBunch of Northwest and Southwest Pittsburgh offers unparalleled variety and flexibility to keep kids moving! If you are a school or daycare, please feel free to contact us now to learn how we can partner with you. For class and registration information, please visit their website. For more info on this school, please visit their website. Classes listed below are direct parent enrollment and offered at your school. 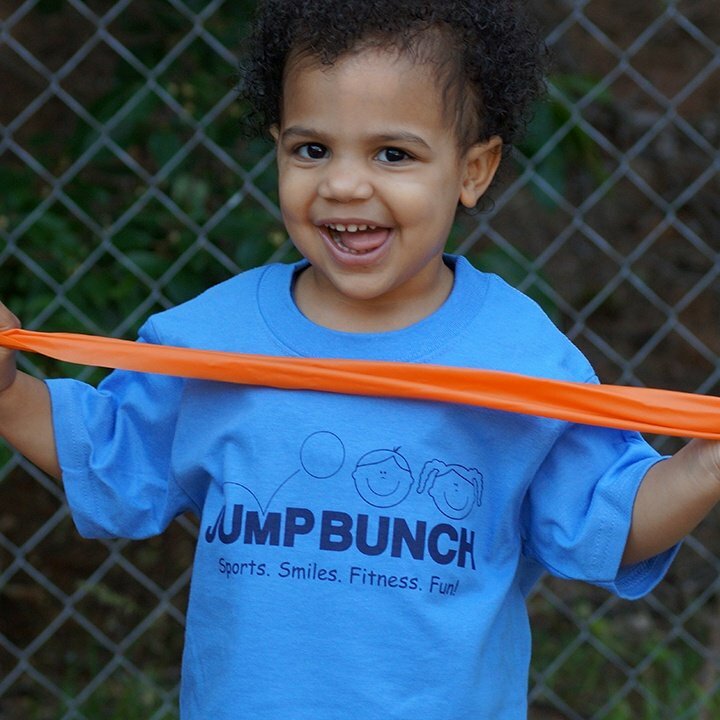 JumpBunch is a nationally recognized provider of sports and fitness programs for children ages 2-12 years. 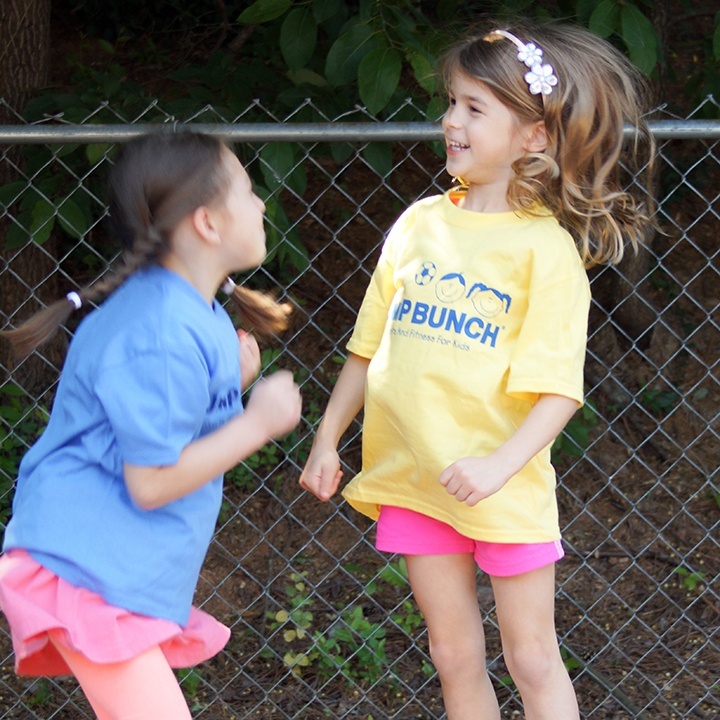 On a weekly basis, JumpBunch Coaches bring one of over 70 different sports and fitness activities to children in their schools, child care facilities, and local community centers. We reward our teachers with great pay, flexible hours, bonuses and incentives, and room for advancement. But that's not why people work for JumpBunch®. Our teachers love their jobs. Every day, our employees get paid to share their passion for sports and fitness with young children. 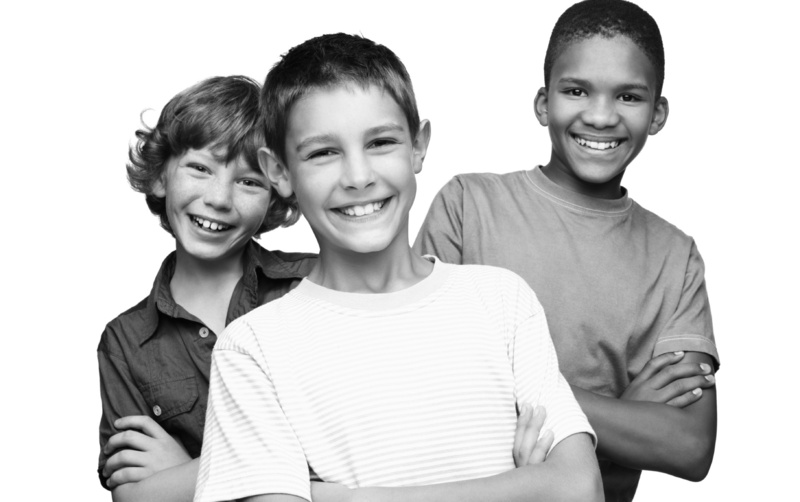 If you want to experience the joy of making a difference in the lives and health of children, this is the job for you. Current job postings and employment application. 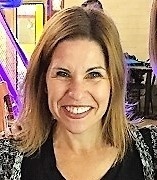 With a background in business and management, and my love of working with children and leading a heatlhy active lifestyle, JumpBunch is the perfect fit for me! I am a certified Youth Fitness Specialist and am passionate about keeping kids active and teaching them healthy habits early. As a Mom, I also understand how busy parents are in today's world. 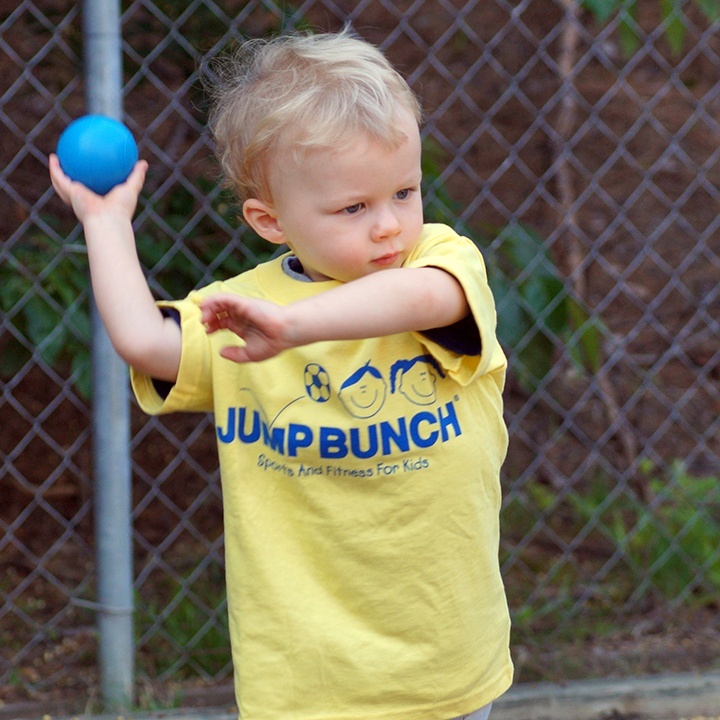 JumpBunch offers a turnkey program which means no additional work for parents. We take care of everything! I am thrilled to be part of the JumpBunch team!